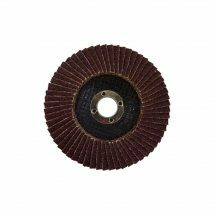 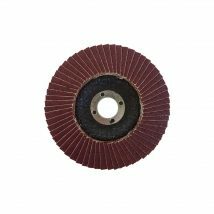 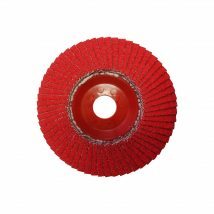 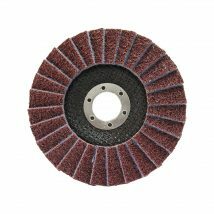 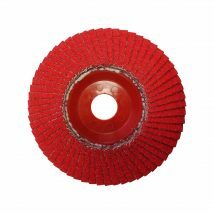 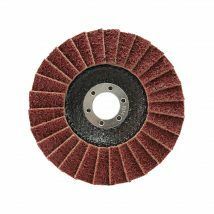 Josco, Brumby and Garryson flap discs have a variety of materials available to cater for every surface/project; these include zirconia, ceramic and aluminium oxide. 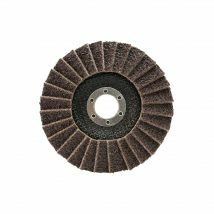 They are ideal for stock removal, metal finishing, weld preparation and weld seam removal, grinding and cleaning up on steel. 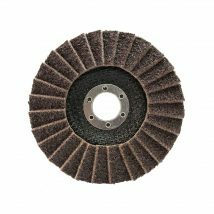 Huge range of sizes and grits available.